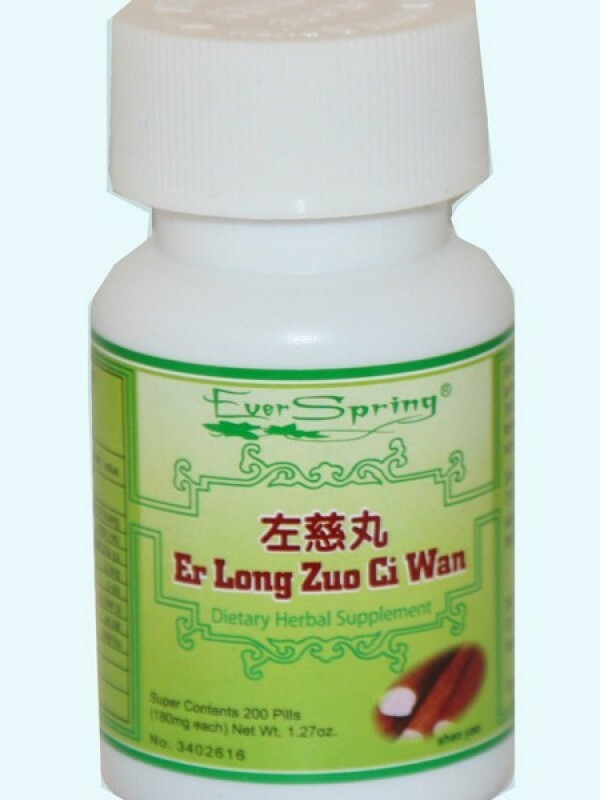 Er Long Zuo Ci Wan (Pill for Deafness) – 200 ct. Product Code: Er Long Zuo Ci Wan (Pill for Deafness) – 200 ct. This Traditional Chinese herbal formula is indicated for nourishing the kidney to subdue the hyperactivity of liver-yang. This herbal formula helps with tinnitus, deafness, dizziness, and blurring of vision caused by deficiency of both liver Yin and kidney Yin. This product is not intended to diagnose, treat, cure or prevent any disease.